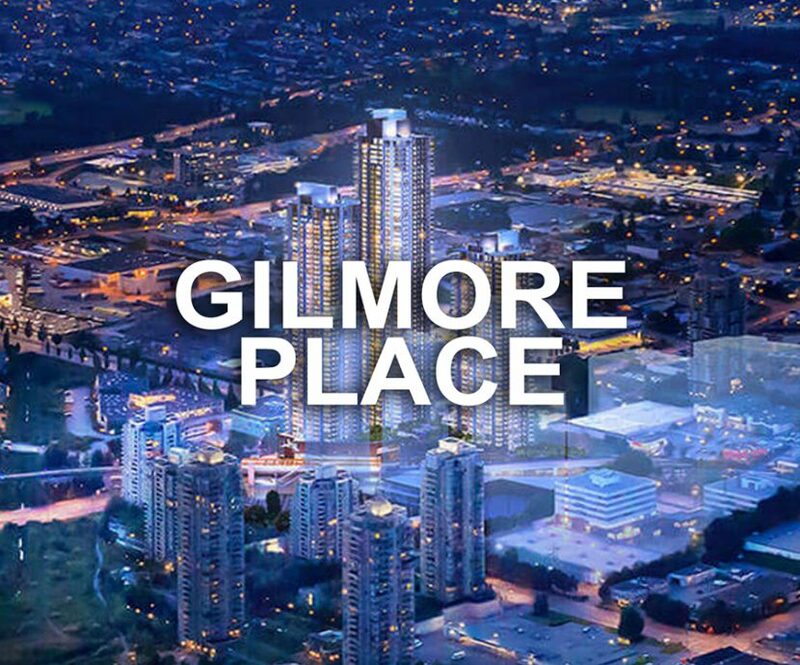 Featuring one of Western Canada's tallest residential towers, integrated SkyTrain Station, world-class shopping and entertainment, Gilmore Place will redefine metropolitan living in one of Burnaby's most up-and-coming neighbourhoods, Brentwood. Phase 1 will begin with the launch of a 51 storey (510 units) mixed commercial and residential tower followed by 64 storey (643 Units) and then a 43 Storey (410 Units) tower. Contact us at www.myburnabyhome.ca for more information.